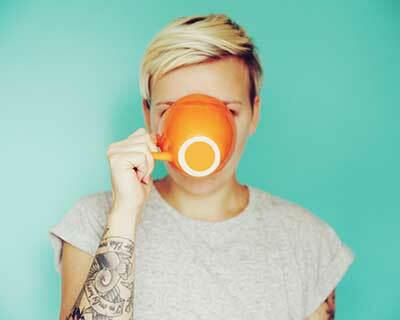 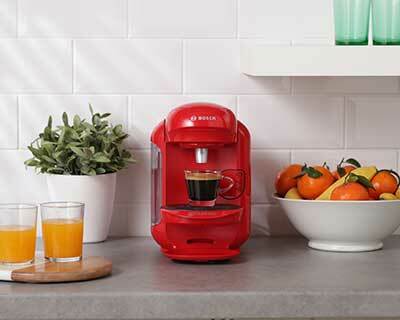 Love black coffee? 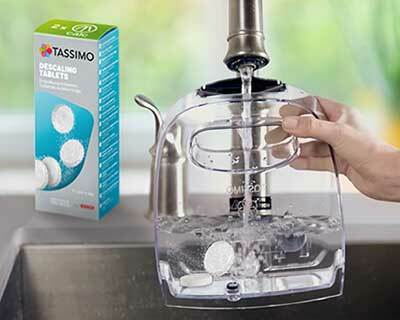 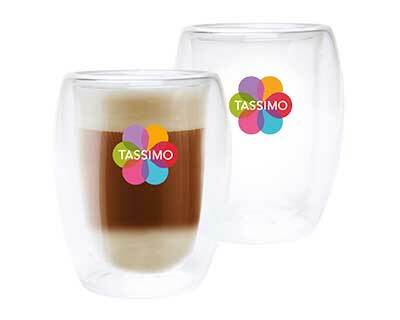 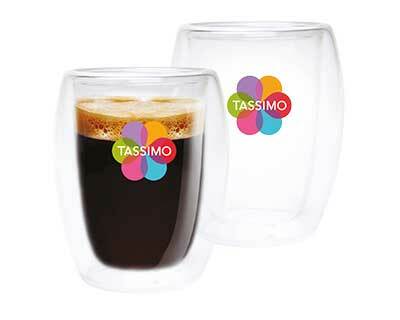 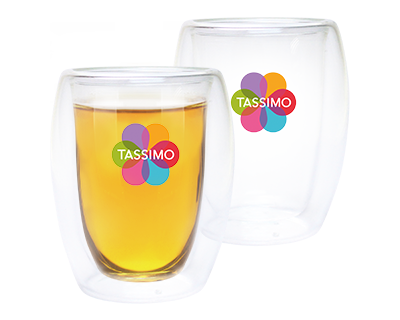 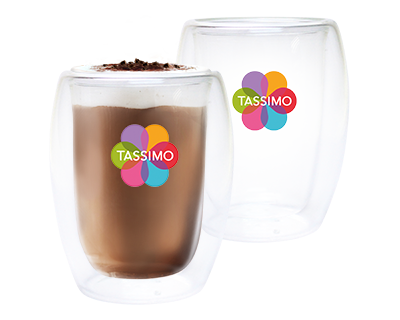 Discover the broad range of TASSIMO coffee pods. 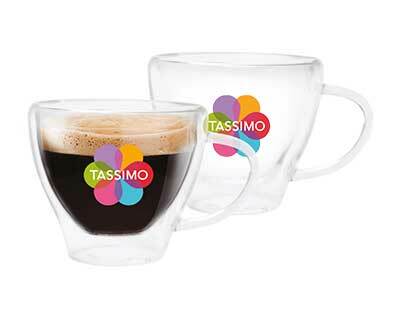 Ranging from classic filter like coffees to Caffè Crema or Americano pods, there is always a coffee T-Disc for you. 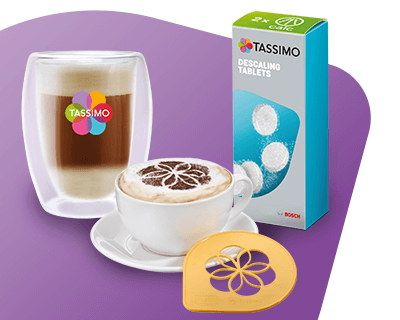 TASSIMO offers T-Discs from only the best brands: Jacobs coffee, Kenco T-Discs or Costa coffee pods. 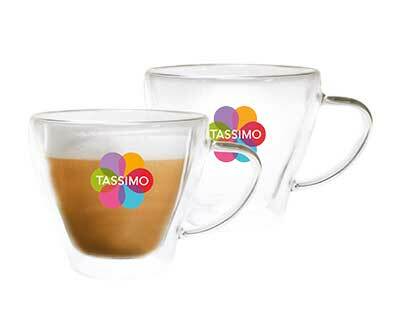 These coffees are a perfect start of the day!